Committee of Human Rights Reporters: Fereshteh Halimi, Mohammad Mostafaei’s wife, along with her brother Farhad Halimi were detained last night around 11:00pm. 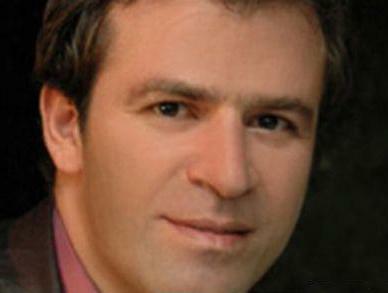 There is also no news on *Mohammad Mostafaei, lawyer and human rights activist. According to sources, on July 23, 2010, Mostafaei was summoned to Evin prison’s Court Branch and was interrogated for four hours. Later on in the evening, security agents went to Mostafaei’s office with an arrest warrant issued for him. Mr. Mostafaei was not in his office at the time and so they were unable to detain him. Fereshteh Halimi and Farhad Halimi were arrested near Mr. Mosftafaei’s office and there is no news on their whereabouts. In the past few days, Mohammad Mostafaei was summoned to the Court Branch located at Evin prison on two different occasions.